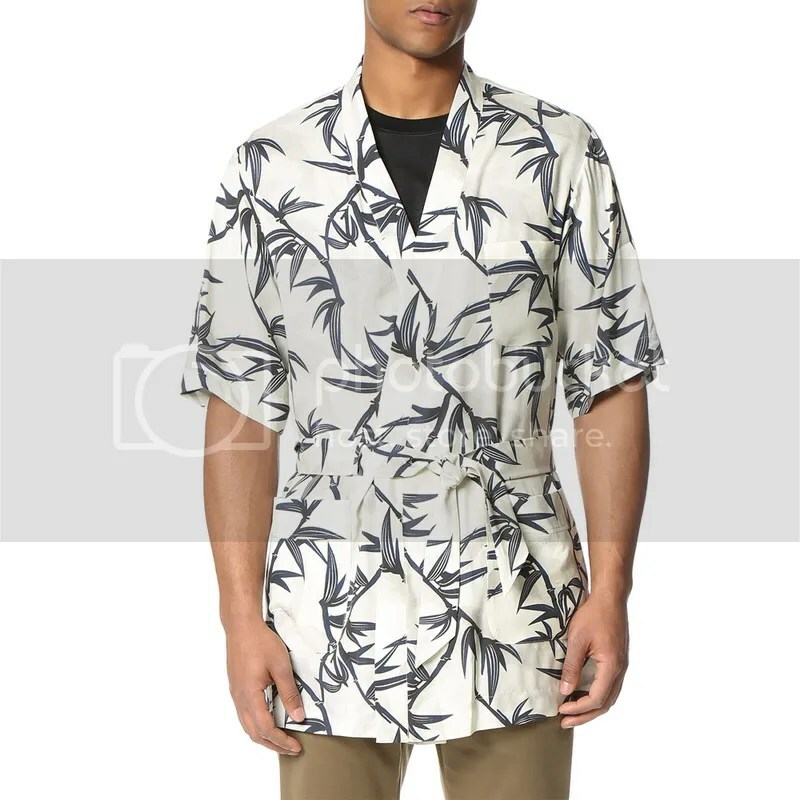 So, I was browsing the EAST DANE site, looking for new things to buy, blog, I have an upcoming trip and I’ve always liked to buy a few things before I go, here’s 10 new items I would love to take on my next vacation. 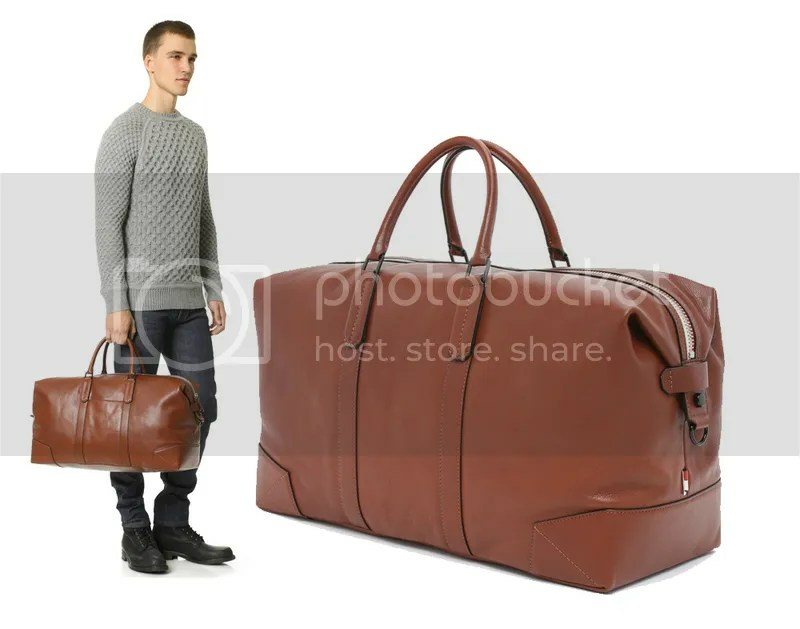 A substantial Uri Minkoff weekender, constructed from pebbled leather and detailed with polished hardware. The two-tone top zip snaps down on the end to maintain a streamlined profile. Lined interior with a shoe sleeve at the bottom. 2 patch pockets and 1 zip pocket. 1 external slide pocket. Rolled leather handles. Optional, adjustable shoulder strap. Click on the image to read more about this piece or to buy it. 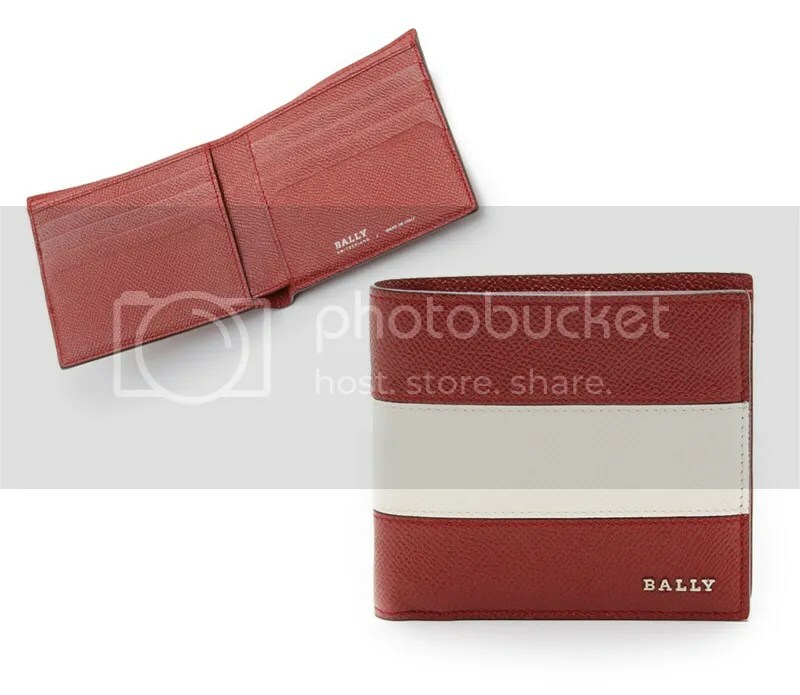 A colorblock leather Bally wallet with a slim bifold design. 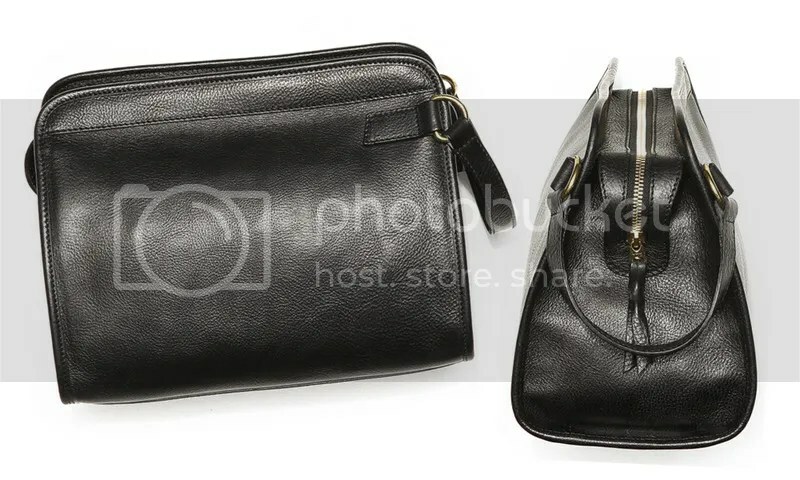 2 lined cash pockets and 8 card slots. Made of Calfskin in Italy. Click on the image to read more about this piece or to buy it. The travel kit from Lotuff. Handmade in New England, the design, lined interior, and brass hardware are all a testament to the craftsmen who built the bag. One interior zip pocket. Lined. Click on the image to read more about this piece or to buy it. 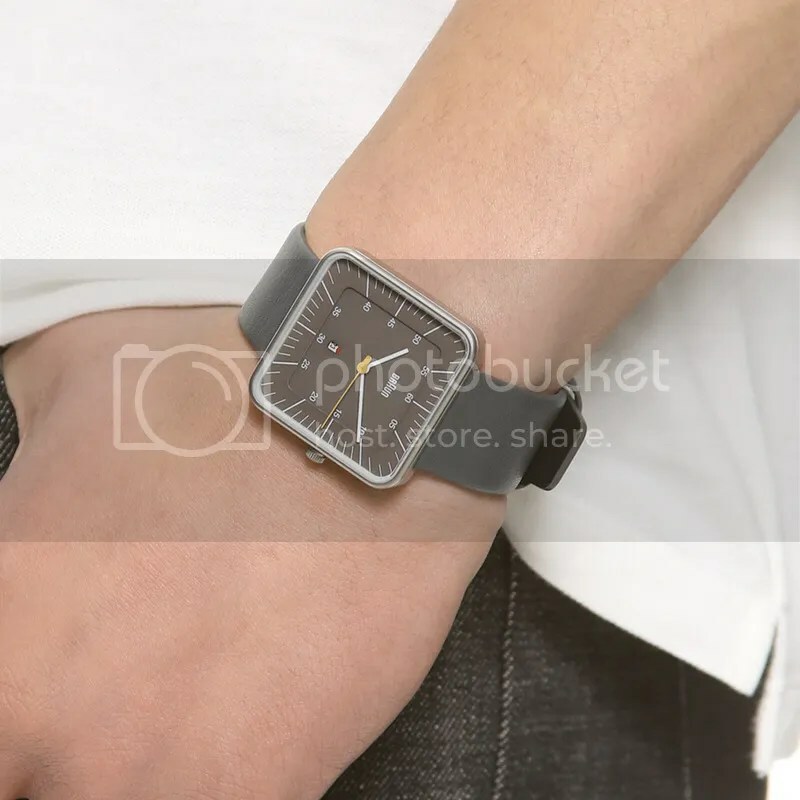 A square Braun watch with a single-crown design. Stainless steel case and leather strap. Numbers on the 5 marks and a date window at the bottom. Scratch resistant glass. Quartz movement. Click on the image to read more about this piece or to buy it. These bold Illesteva sunglasses are designed with a square acetate frame. A keyhole at the bridge and logo branding at the ends complete the look. Hard case and pouch included. 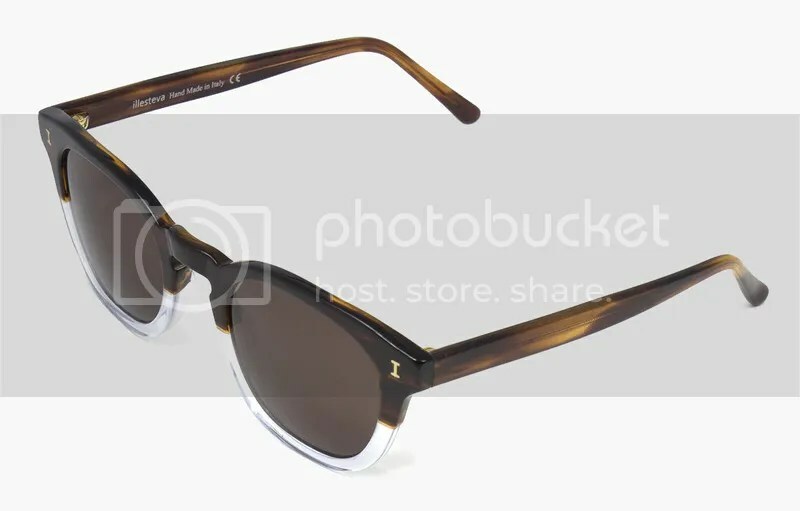 Square frame, Non-polarized lenses and made in Italy. Click on the image to read more about this piece or to buy it. An effortless Marc Jacobs kimono with a bold bamboo pattern. 3 patch front pockets and a banded, single-button placket lend a structured finish. Self-belt. Short sleeves. Made of Slinky twill, 100% viscose. Such delicate piece you have to dry clean and it is made in Italy. Click on the image to read more about this piece or to buy it. Refined To Boot New York sneakers, handcrafted from burnished leather panels. Padded heel. Waxed laces. Full-leather sock liner. 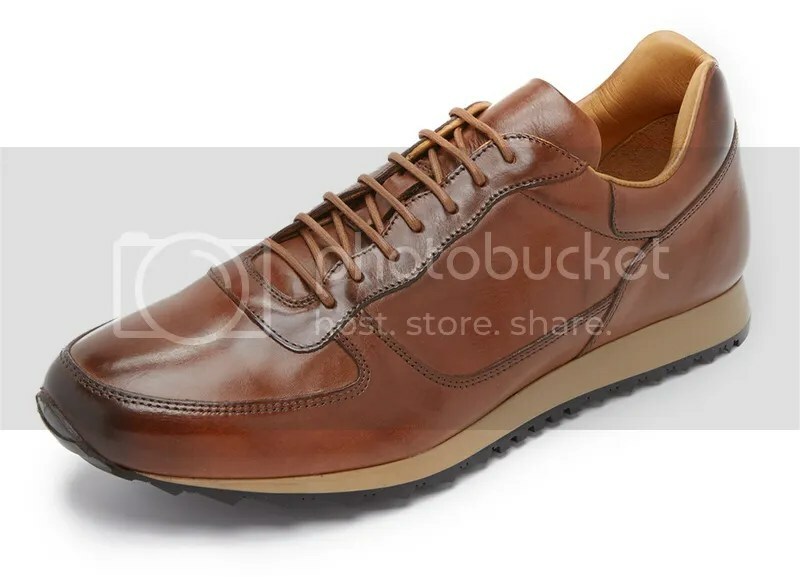 Rubber lug sole. Made of calfskin in Italy. Click on the image to read more about this piece or to buy it. 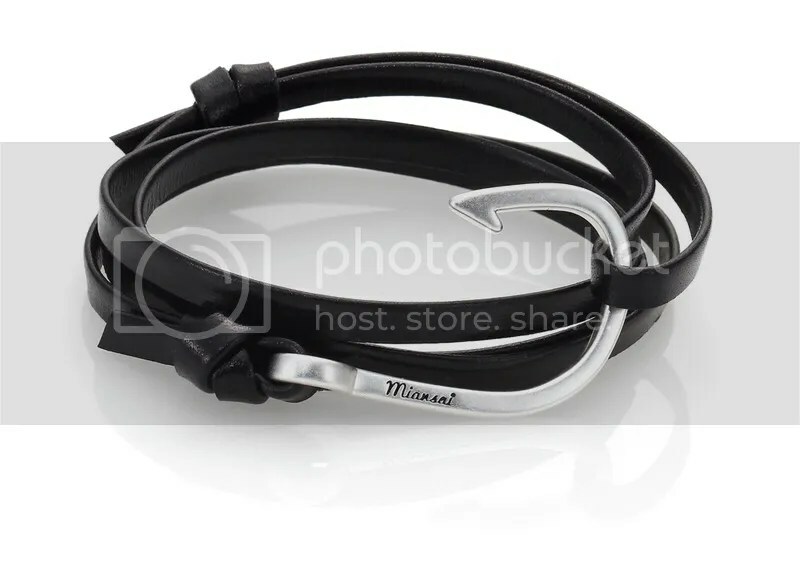 A thin leather wrap bracelet with a silver-plated hook clasp. Slide the knots to adjust the length. Click on the image to read more about this piece or to buy it. Refined suede composes this timeless Rag & Bone belt. Silver-tone buckle. Adjustable. Made of Calfskin n United Kingdom. Click on the image to read more about this piece or to buy it. 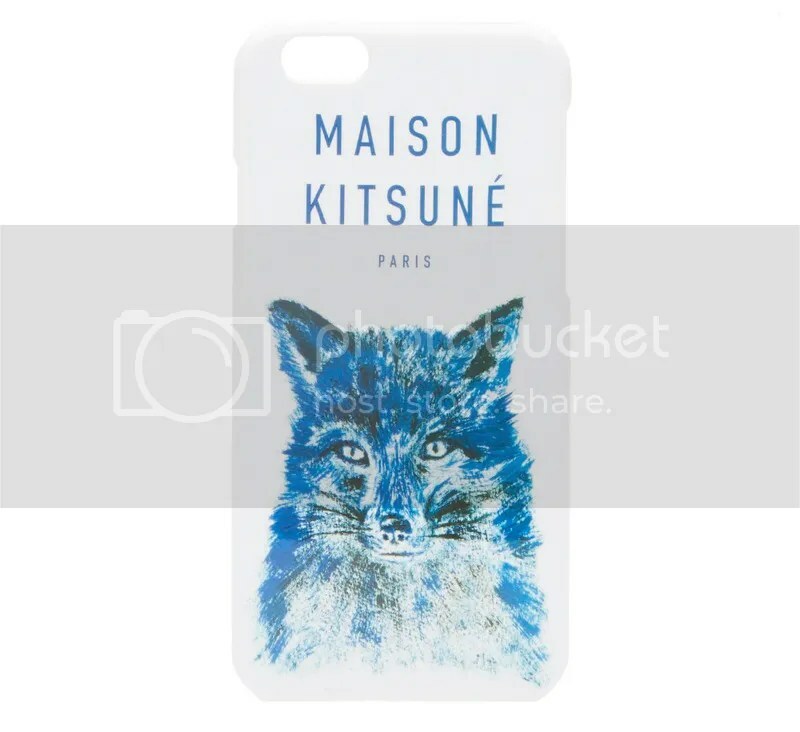 I’ve always loved Kitsuné’s playlists and their fox, I think this brand is one of the coolest out there.Click on the image to read more about this piece or to buy it.